You are responsible for keeping your loved ones and valuables safe; take an action today. 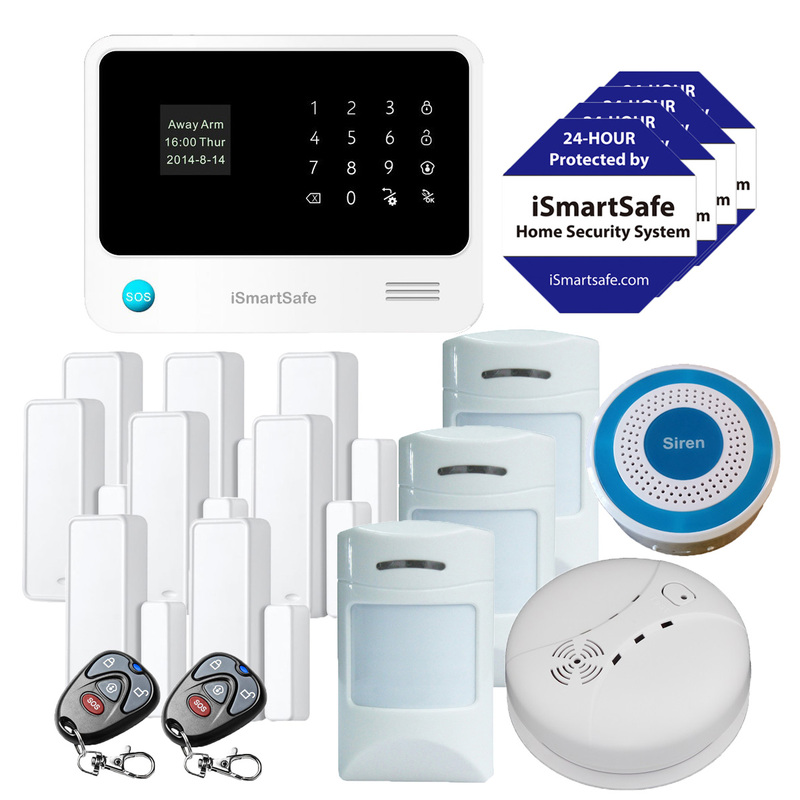 Get iSmartSafe DIY home security system right away. 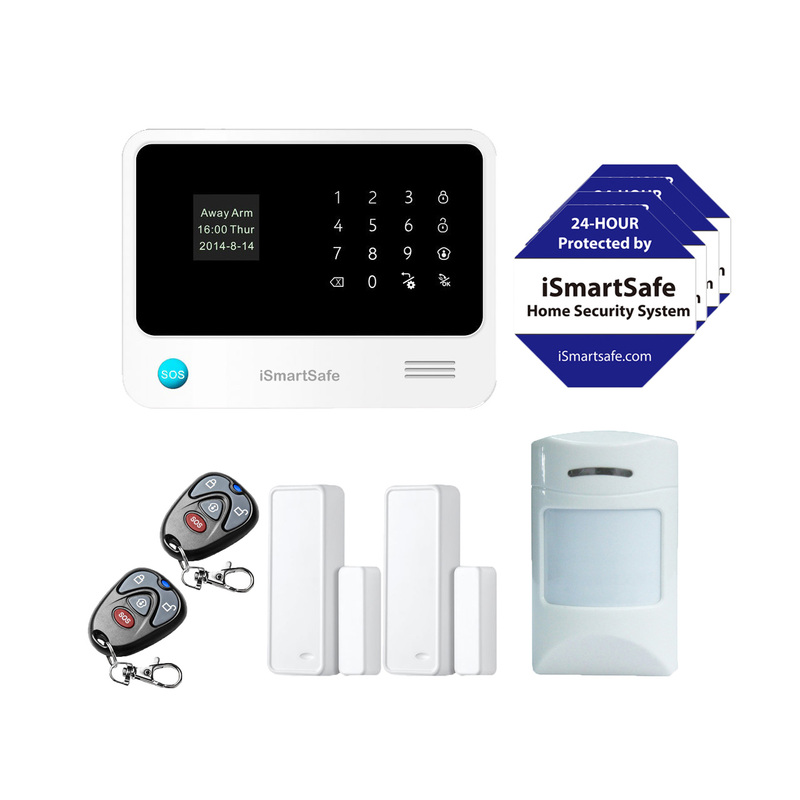 Why Need a Smart Home Security System? 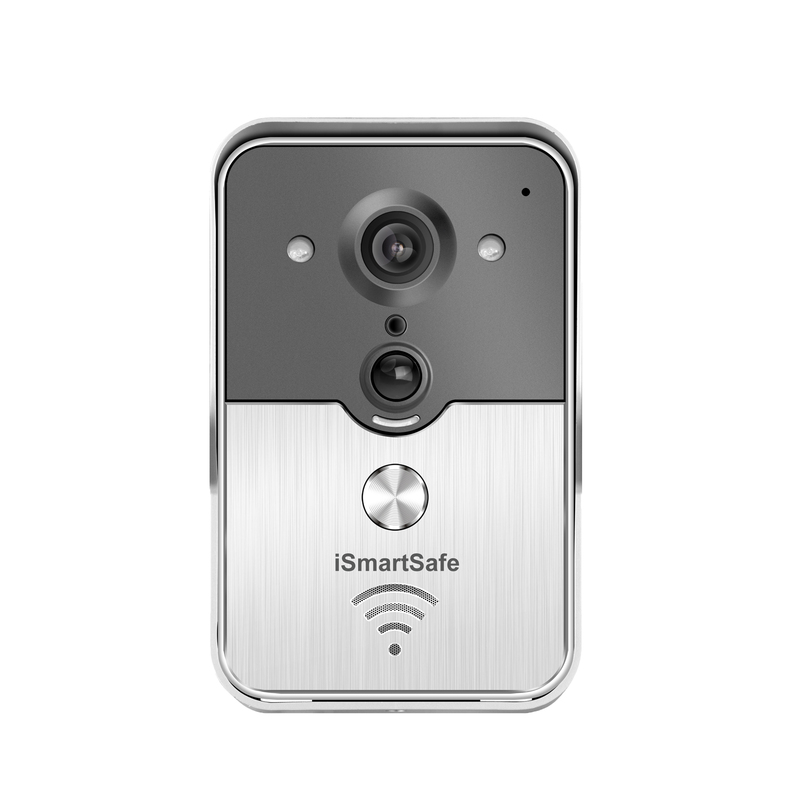 iSmartSafe DIY home security system has WiFi and Cellular double protection, which make it become the best and safest home security system. Whether you own or rent your home, a security system offers peace of mind against theft, fire and other hazards. 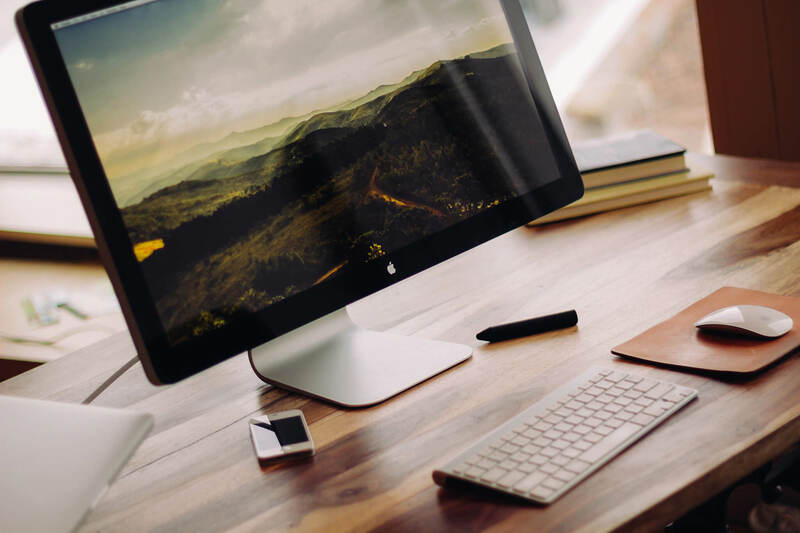 However, monthly fees for professionally monitored security systems may be too much for your budget. 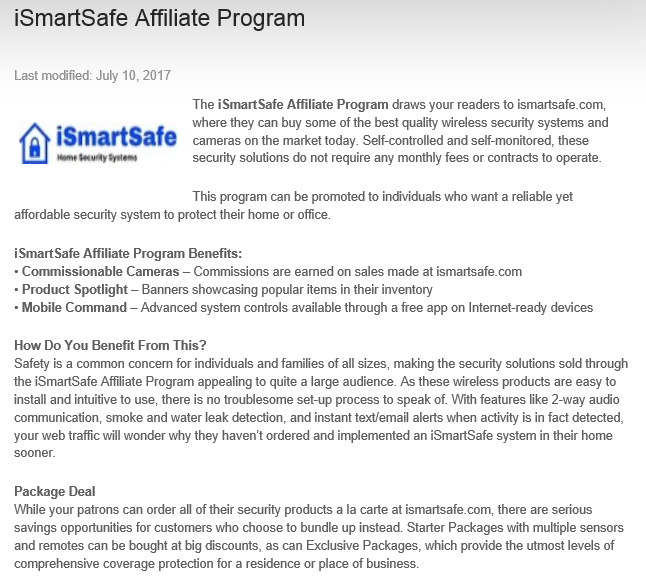 iSmartSafe provides the best wireless water leak detector alarm. 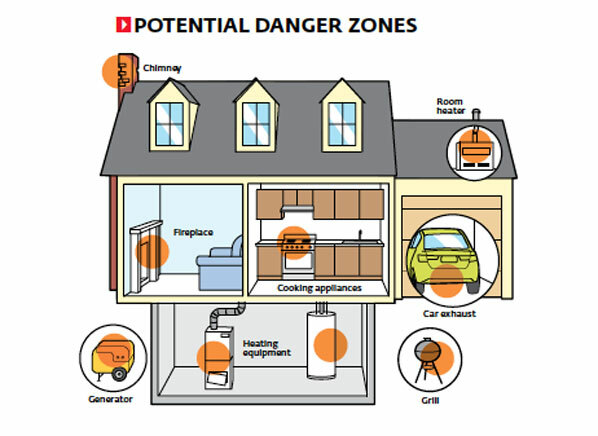 It can be placed near bath tubs, toilets, kitchen, wash-house. beneath sinks. Most problems start with a small leak and grow to a disastrous water flow. Use the water alarm to detect those small leaks before it has a chance to get out of control. 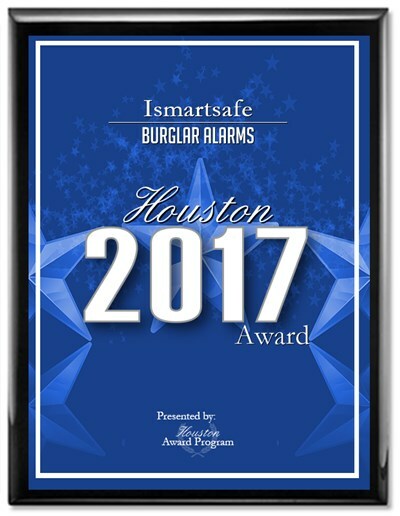 Keeping our homes safe is high up on our list of priorities and for this reason we are always looking for the best and most sophisticated alarm systems that will keep out intruders and ensure our safety. The best technology now has to offer are Wireless Home Security Systems.